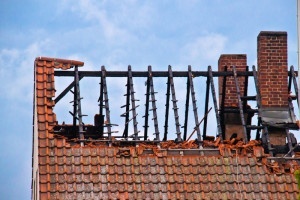 Does Your Homeowner’s Insurance Cover Roof Damage? As a longtime Indianapolis professional roofing service, Bauerle Roofing has been involved in many roof damage emergency calls in the Indianapolis area, and one thing we’ve learned: It’s always better to be safe than sorry. Roof damage is inevitable. You never know what, when, or where your next roofing disaster will come from. 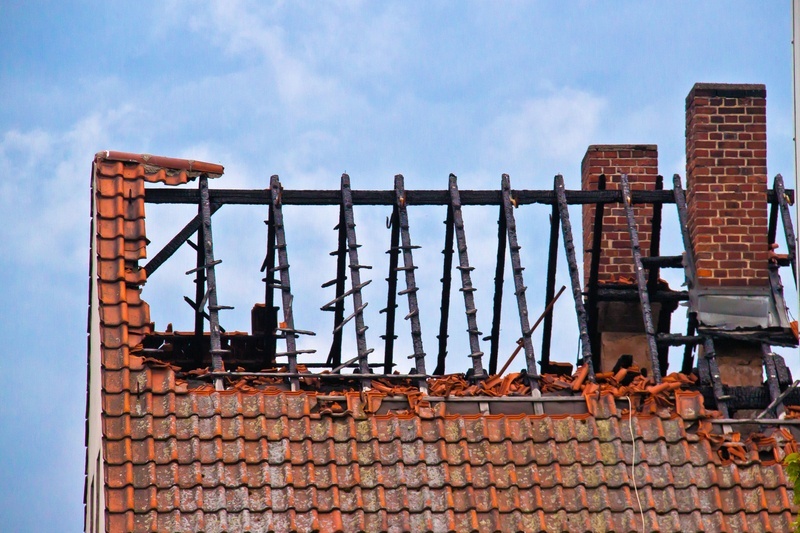 Whether your roof damage is caused by severe weather action, aging roof material, or poor ventilation and overheating, the list of reasons for your roof’s demise is long and continually growing. But finding the source of your roof damage is only part of the solution. Having a strategy for repair is the best thing you can do for your roof and that typically involves having roof damage insurance. Roof damage insurance protects your home’s roof and provides you with viable solutions when unpreventable disasters take place. Ideally, your roof damage insurance is likely an extension of your homeowner’s insurance for your property. How do I know if my roof is covered? Not sure if your homeowner’s insurance covers roof damage? Well, the most effective way to find out is by contacting your homeowner’s insurance provider. *Act of God is a legal term often used in insurance policies to describe property damage caused by unpreventable circumstances. Your homeowner’s insurance provider is not likely to assist your roof damage claim if the damage is due to your negligence, normal wear and tear, and all-around lack of care for your property. To prevent such instances from happening, it’s important to have maintenance done to your roof on a regular basis. Primarily, it is the homeowner’s responsibility to ensure that their Indianapolis home is as hazard-free as possible.